Ian Jarratt was reward for his efforts to raise money for Prostate Cancer at the anual Ron Pursehouse Charity Day. 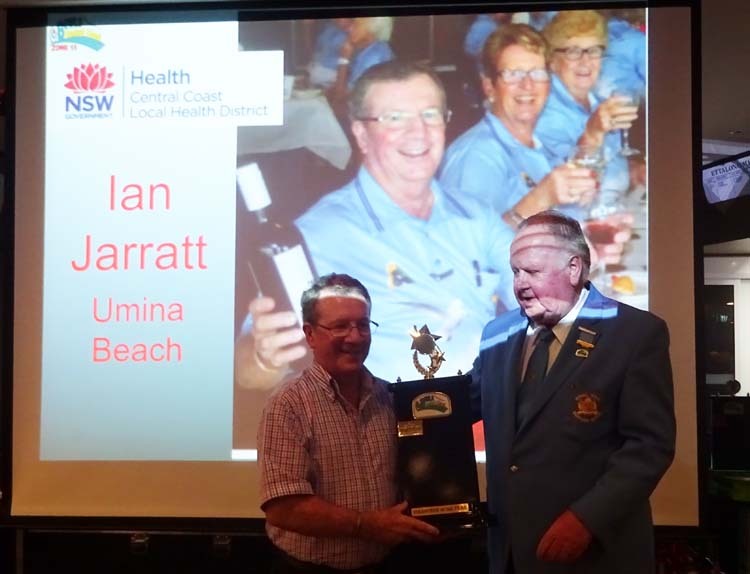 Ian was recognised for raising over $70,000 for Central Coast Health. 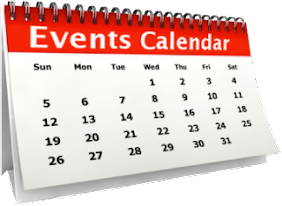 All proceeds stay on the coast and contribute to prostate cancer preventation and treatment. 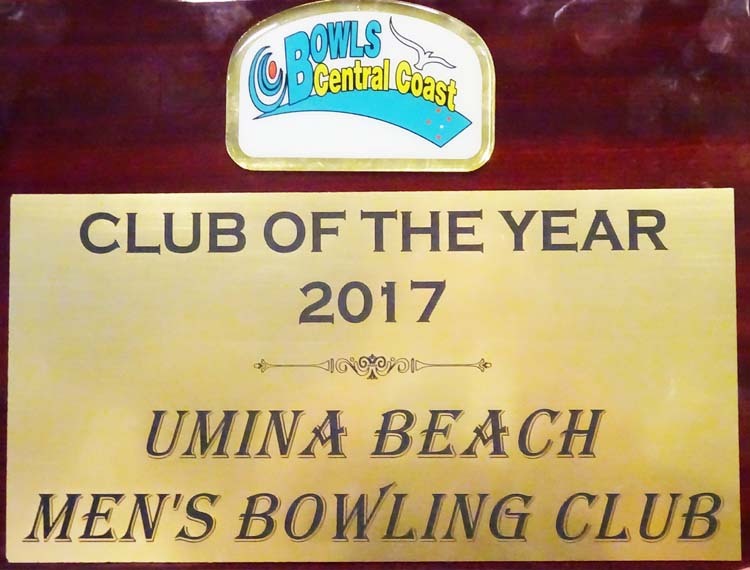 Ian has worked tirelessly over a number of years, and included other central coast bowling clubs, to raise funds for this cause.